We’ve got the meet-up for you next week (just 10 days after our last event)! The meet-up will be in two parts. 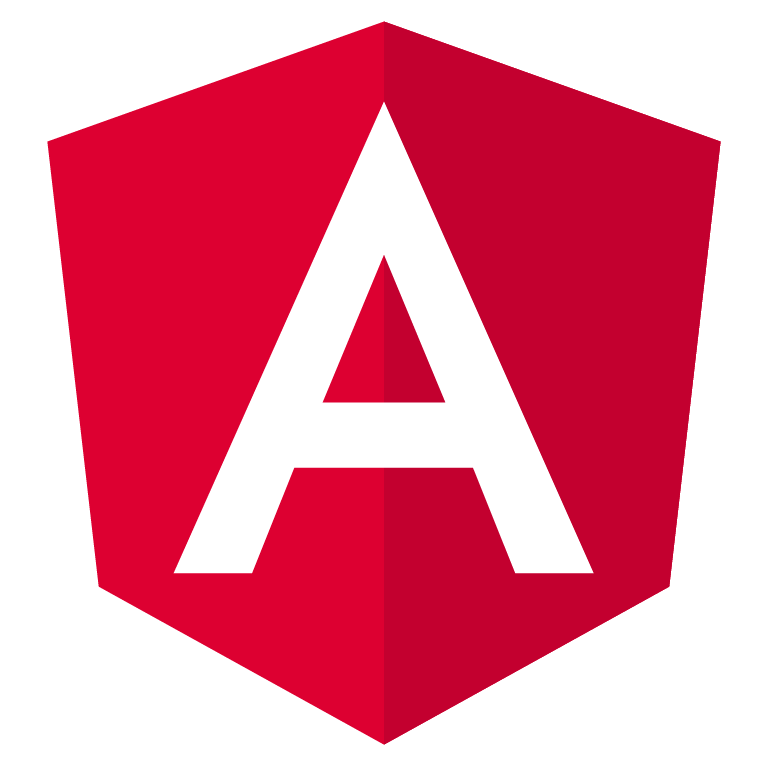 The first half will be a presentation by Kara Erickson (Software Engineer of the Angular team at Google), followed by a tour to the venue’s VR experience centre. It’s really our honour to have Kara to share the news on Angular with us in Hong Kong!!! Kara is a software engineer on the Angular team at Google and a co-organizer of the Angular-SF Meetup. She works predominantly on the Angular Material 2 project and the forms module in Angular core. Prior to Google, she helped build UI components in Angular for guest management systems at OpenTable. She’s looking forward to visiting Hong Kong for the first time and engaging with the front end community.